The Project Management Unit within the Ministry of Culture and National Identity acts as Programme Operator for RO-CULTURE, financed through the EEA Grants 2014 - 2021. 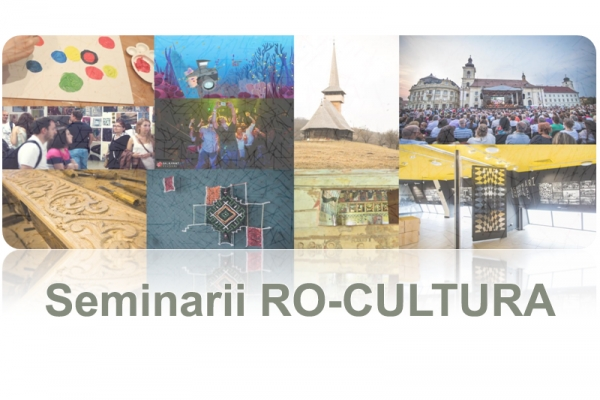 RO-CULTURE aims at strengthening economic and social development through cultural cooperation, cultural entrepreneurship and cultural heritage management. 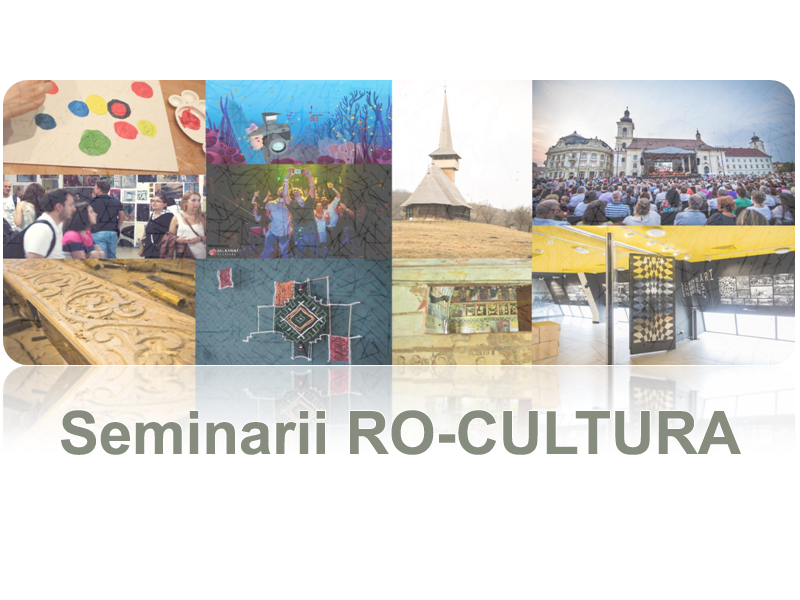 The seminars aim at presenting the funding opportunities available within RO-CULTURE, as well as at better understanding the financing conditions of each call. For participation, all those interested will fill in Registration Forms available online for each location. Participants will attend the event within the available seats and will receive an invitation via email.